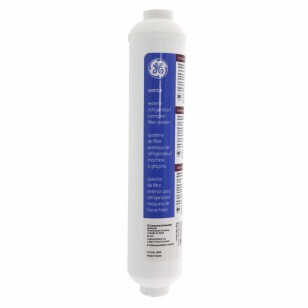 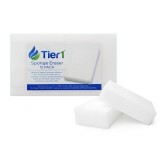 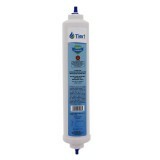 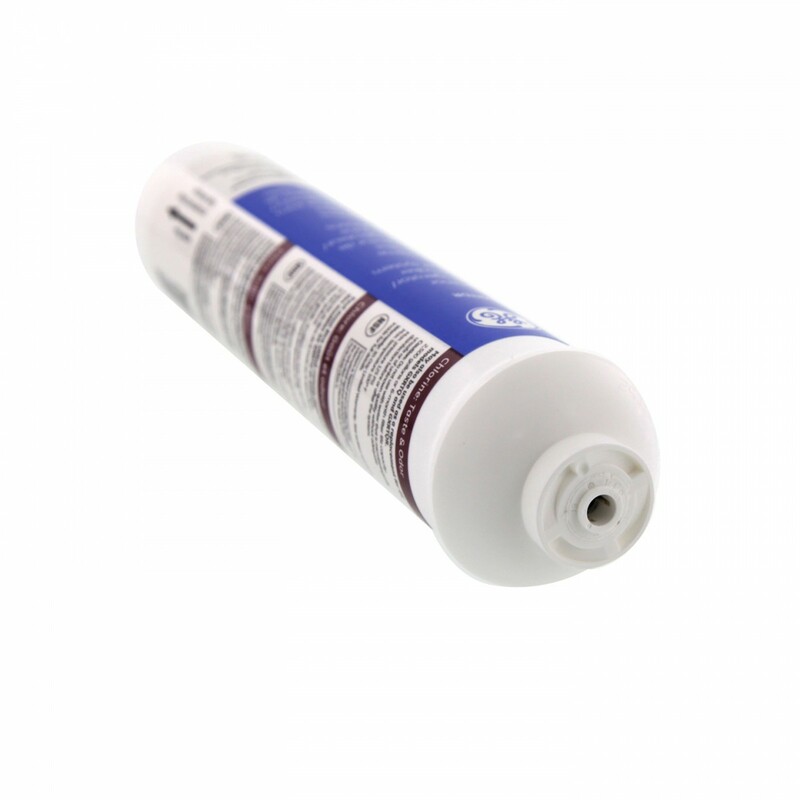 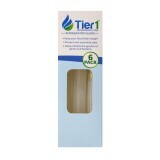 GE GXRTDR SmartWater Inline Water Filter Cartridge fits any 1/4-inch plastic or copper water line. 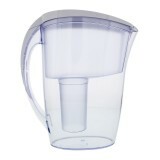 You don't need to spend a ton of money on a fancy water filtration system, and you certainly don't need to buy a new fridge just to get clean, healthy filtered water. 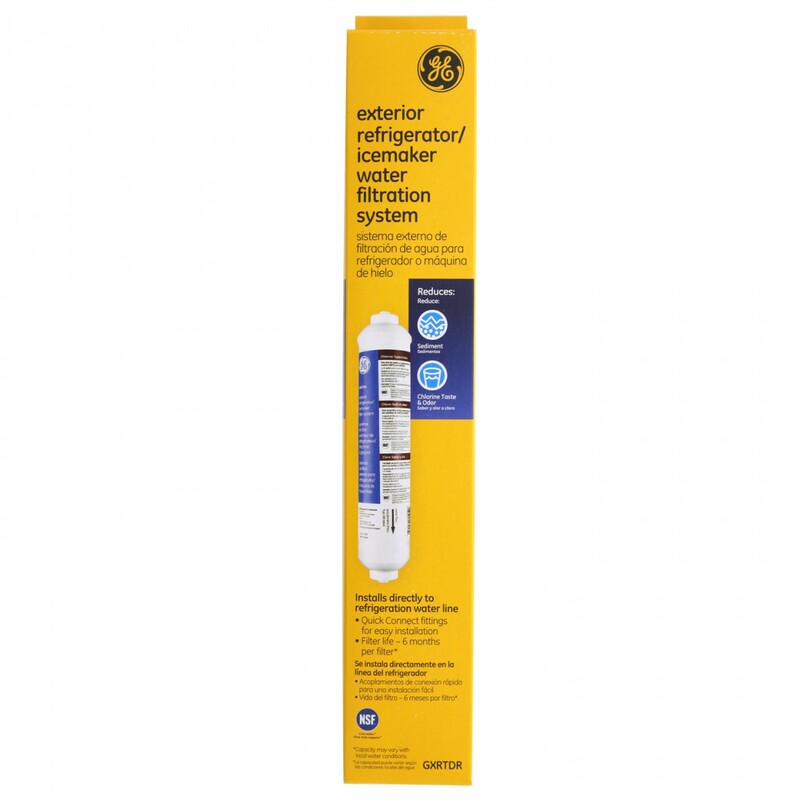 The GXRTDR does not reduce fluoride.